The Wine Development Release 1.7.21 Is Now Available. Wine development team was able to produce a new experimental release today. 1.7.21 bringing many new features and as many as 77 bugfixes. The Wine development release 1.7.20 is now available. Wine development team was able to produce a new experimental release today. 1.7.20 brining many new features and as many as 88 bugfixes. Wine development team was able to produce a new experimental release today. 1.7.19 brining many new features and as many as 99 bugfixes. Wine development team was able to produce a new experimental release today. 1.7.18 brining many new features and as many as 80 bugfixes. Wine development team was able to produce a new experimental release today. 1.7.17 brining many new features and as many as 89 bugfixes. Wine development team was able to produce a new experimental release today. 1.7.16 brining many new features and as many as 50 bugfixes. 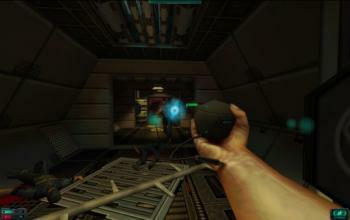 System Shock 2 as promised some-time ago is now on Linux, one thing to note is that this game is a wine-port. Developers introduced a new point release 1.7.15 of a development branch of Wine. While keeping with a two week release cycle, They were able to push out many new features and 53 bugfixes. 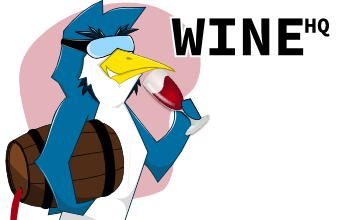 Developers introduced a new point release 1.7.14 of a development branch of Wine. While keeping with a two week release cycle, They were able to push out many new features and 56 bugfixes. Wine developers surprised today world with an early release coming from development branch of their software. As always version number was increased, this time to 1.7.13. This action may surprise some people, but as always developers were able to push out many new features and 63 bugfixes. 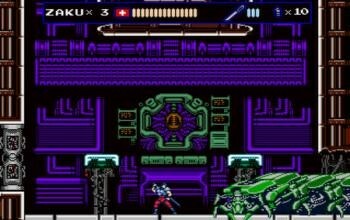 This is mighty interesting for Linux gamers, Oniken an action platformer has released itself onto Steam and it states it uses Wine for Linux & Mac. 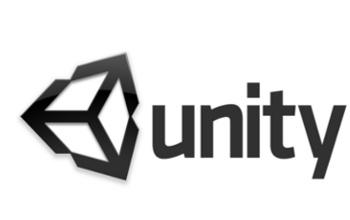 Unity3D provides us quite a lot of Linux games however it lacks one important thing, which is Web Player browser plugin, commonly used among game developers in making early demo versions of games. Pipelight is a project filling this gap! 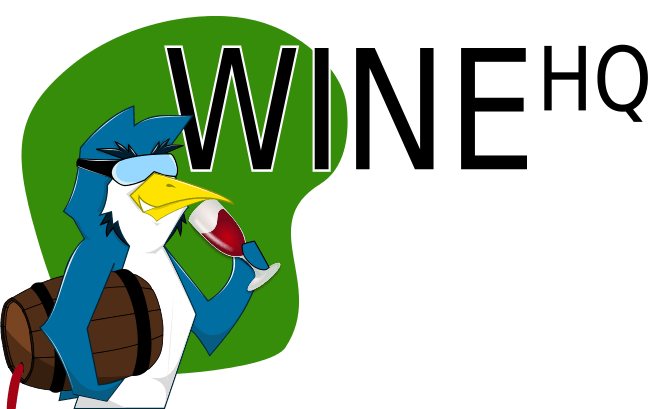 Developers introduced a new point release 1.7.11 of a development branch of Wine. While keeping with a two week release cycle, They were able to push out many new features and 46 bugfixes. It includes a preparation work for D3D command stream. 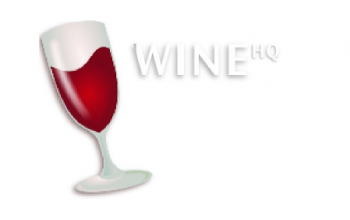 Wine developers have today released a maintenance version of Wine 1.6.2. As it's only a minor update, it doesn't introduce any new functionality, except update to liblcms version 2, only various fixes including 36 fixed bugs.